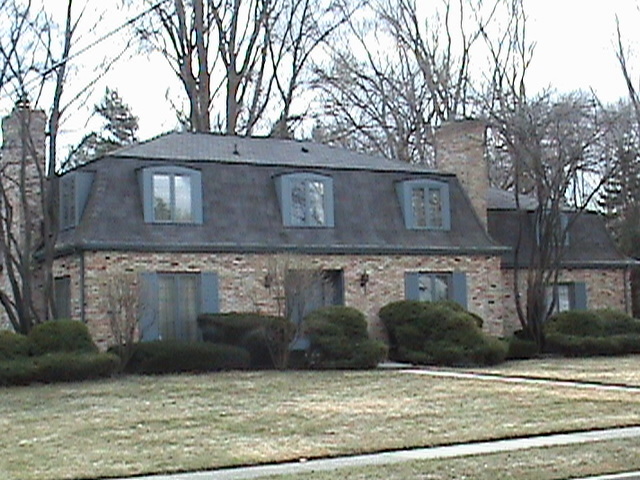 Is your home in need of a new roof? 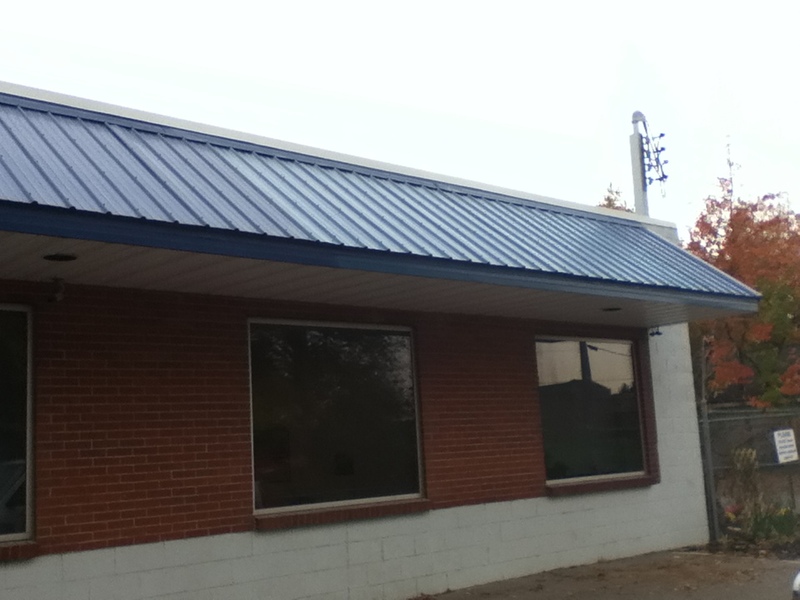 Or is there some roofing repair that is needed? 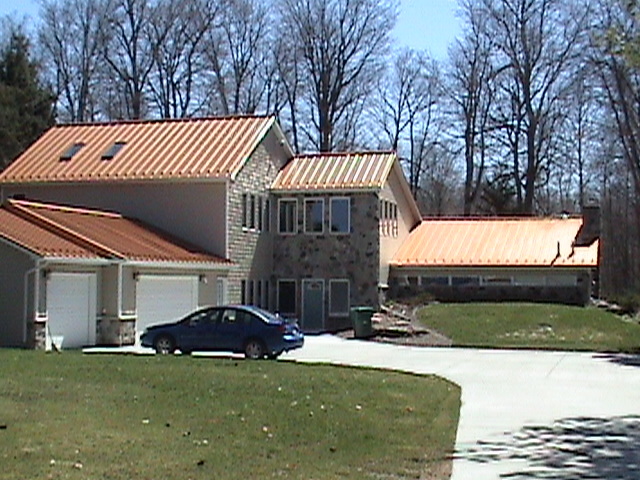 Steve Way Builders, LLC - The Remodeling Specialist is experienced in installing all kinds of roofs including shingles, metal, and flat roofs. 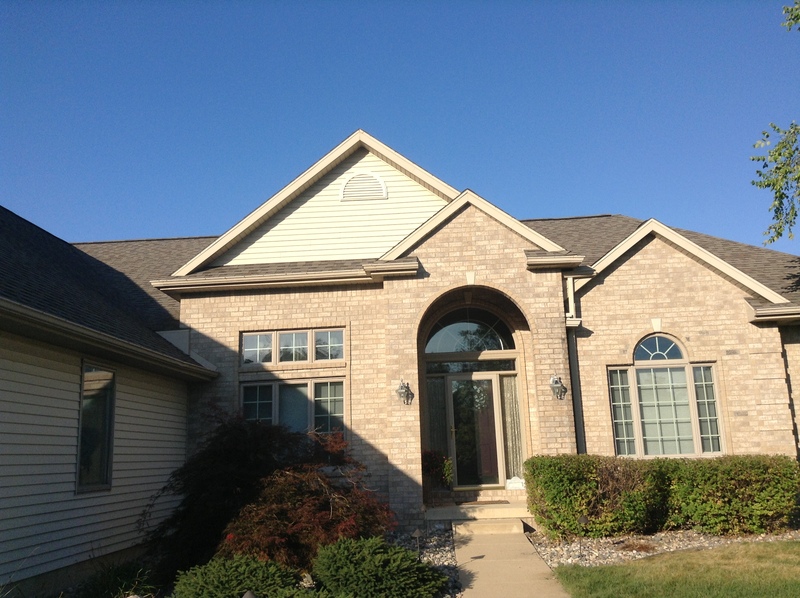 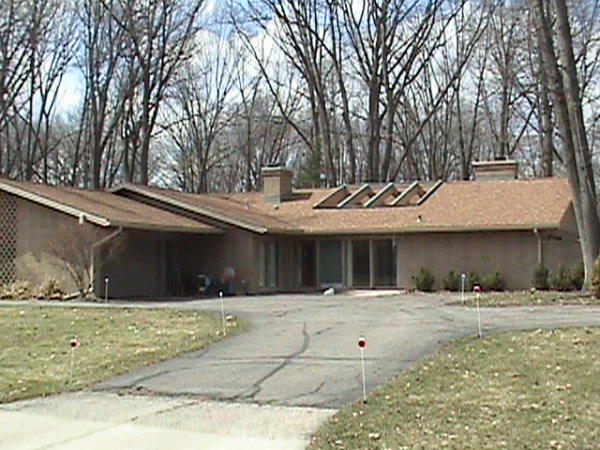 Below are some roof remodeling pictures in Lansing and the surrounding areas that Steve Way Builders, LLC have completed.